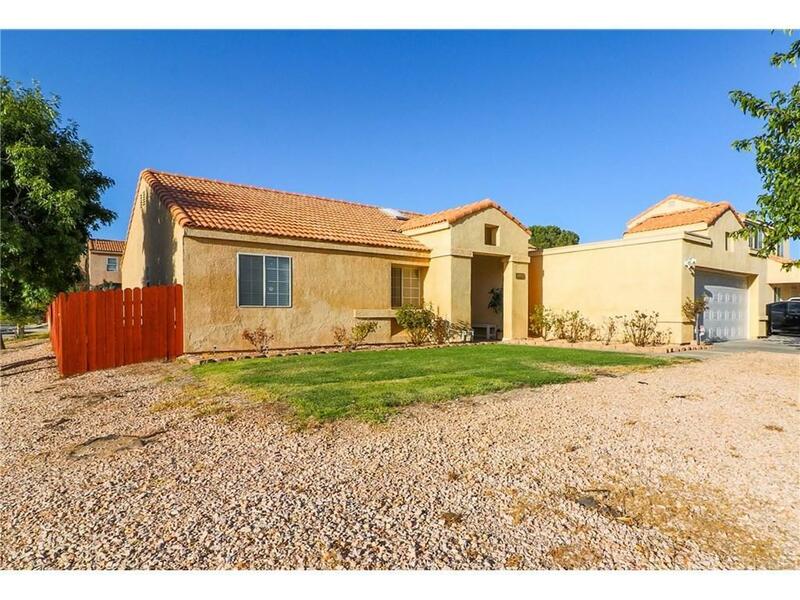 Wonderful corner home, located with in a short walking distance from grocery stores, Target, and other stores. 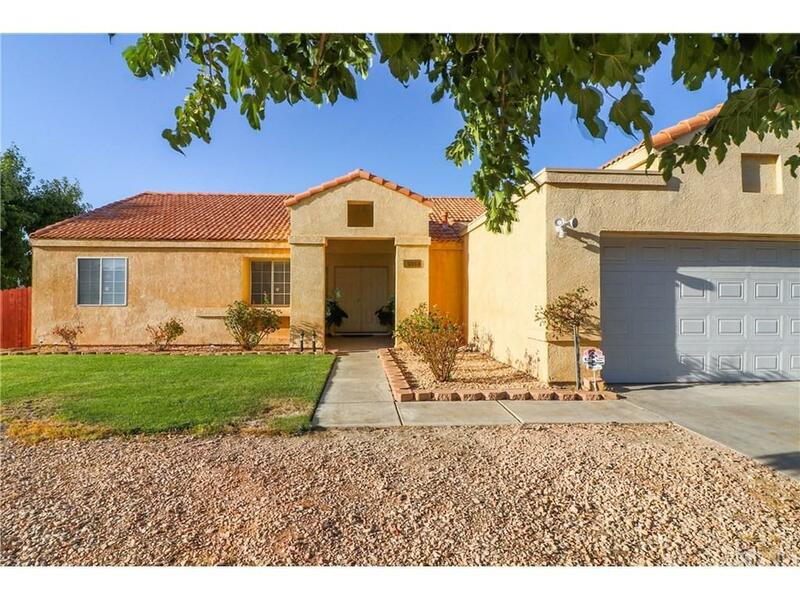 This well kept home has laminate flooring in the bedrooms and tile flooring through out the rest of the home. The kitchen has a pass through wall opening where you can serve family and guests at the dining bar. The bedrooms have ceiling fans with lights. 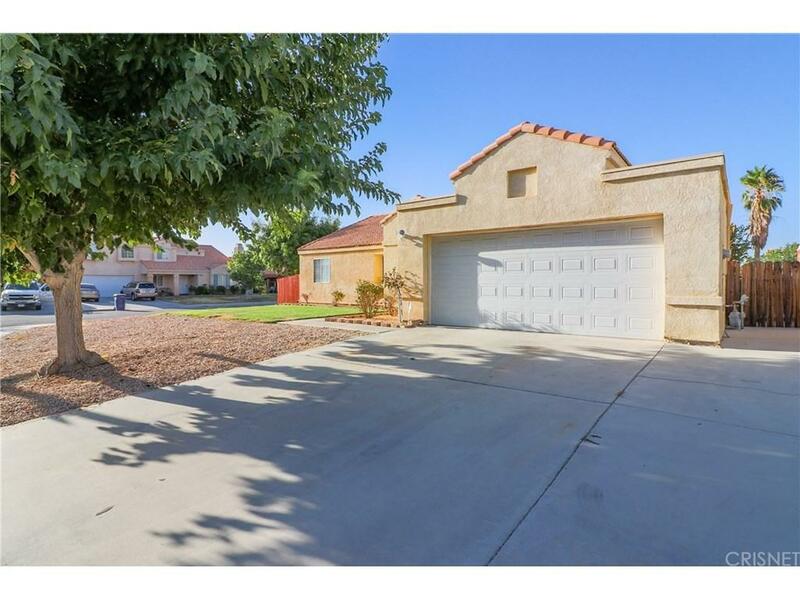 The backyard has a big covered patio area with a wood lattice panel added at the end for privacy. There are some fruit bearing trees and plants for you to enjoy during the growing season. This cozy home is a must see for you and your family. 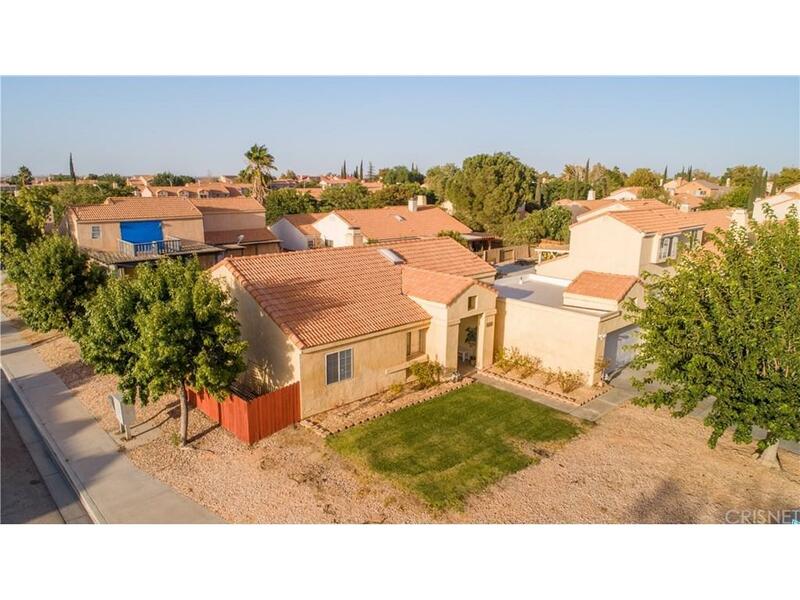 Sold by Blanca Casas BRE#01919160 of Re/Max Olson & Associates,Inc.. Listing provided courtesy of Brandon Sotelo DRE#01919160 of Century 21 Plaza.